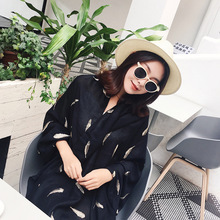 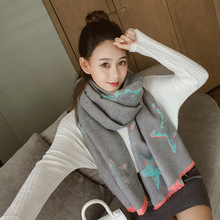 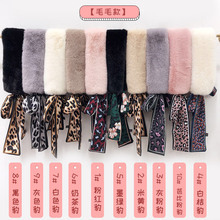 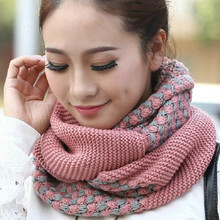 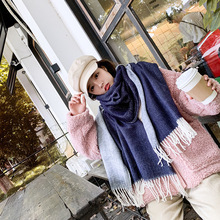 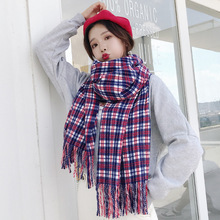 The ultimate shop ZTZZPYTCJ307 on handi offer Han Qiudong models warm thickening bib cute plush cross new solid color winter scarf ladies students - the best Scarves items direct from factory help you to save more and spend less,buy now today! 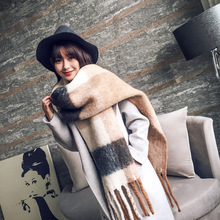 Looks great and arrived fast!! 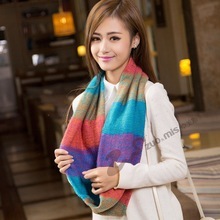 Cute little scarf. 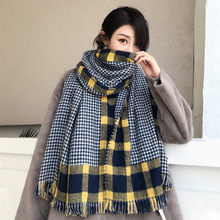 Thought it would be bigger though.